The relationships that you form with people in college could be the relationships that last a lifetime. 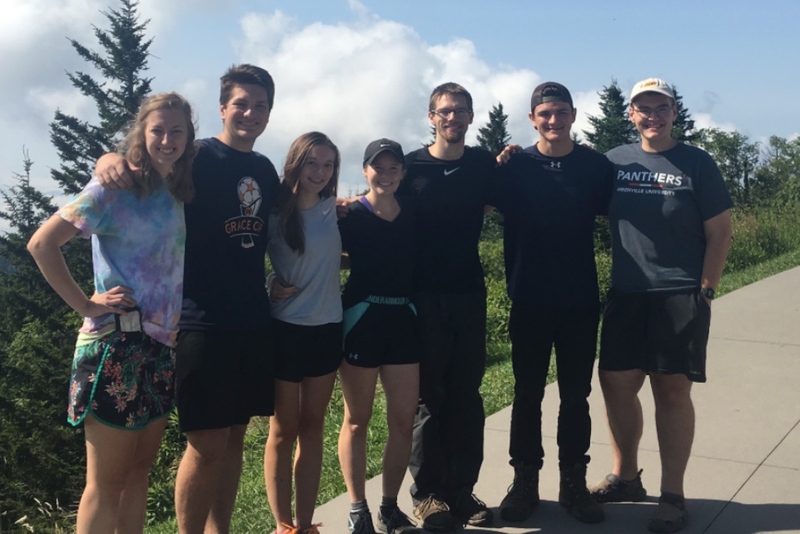 Greenville University student Emma Wieland impacts everyone she meets with her kind heart and easy smile. 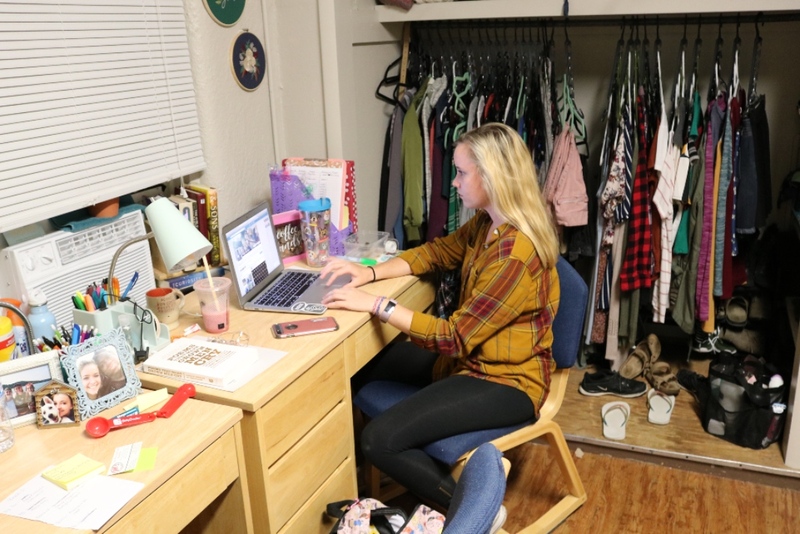 Wieland is a student-athlete, RC, and is an English Education major, yet she still always makes time for her friends and family. No matter how busy Wieland is, she always has time to help her friends if they are struggling with something. Wieland said that the most challenging part of being an RC are confrontations. Wieland believes that confrontations are especially challenging when they are with the people you are closest to. Seeing one of your friends breaking a rule and having to report them is something no RC wants to deal with. But students have to understand that the RC’s are only doing their jobs. RC’s are just like every other college student, they are simply working to earn money so they can afford tuition and coffee. Just because their job involves enforcing the rules, when necessary, does not mean they are lurking around every corner waiting for you to mess up. 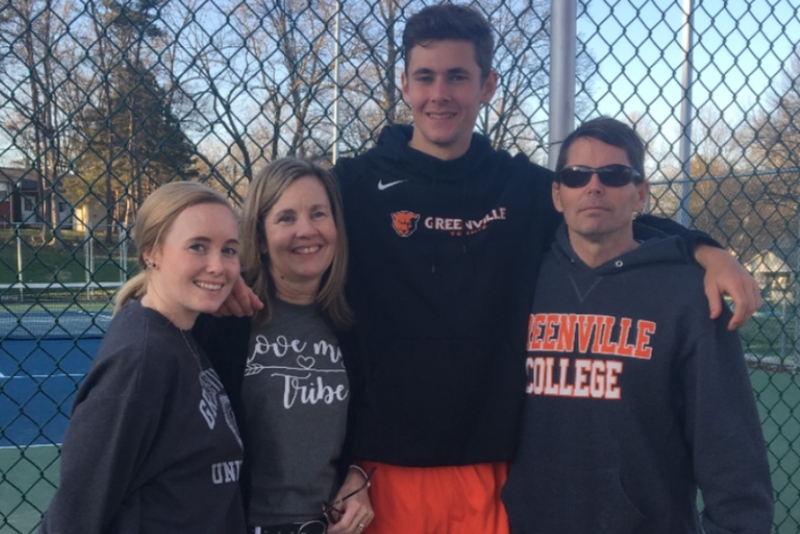 Wieland played tennis in high school and is now on the Greenville University Women’s Tennis Team. 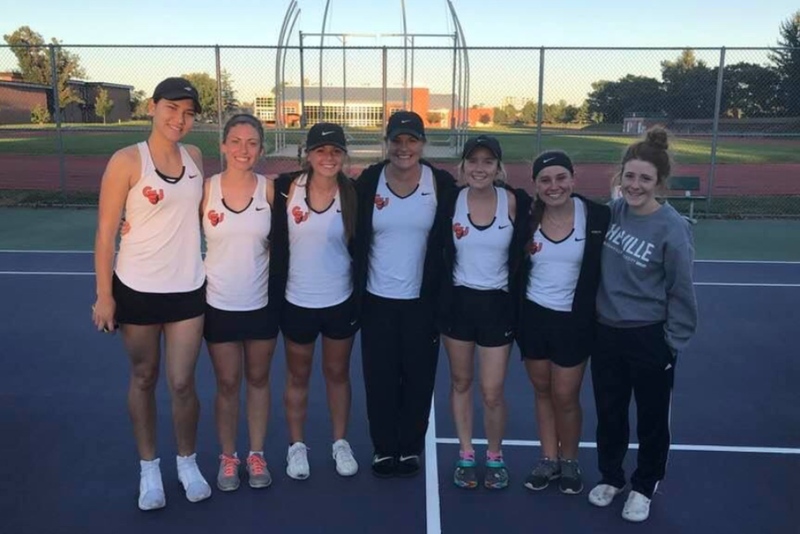 Wieland’s favorite part about being on the tennis team is the strong bonds she has formed with her teammates. The friendships she has made with her teammates are present on and off the tennis courts. Great read about a great girl!